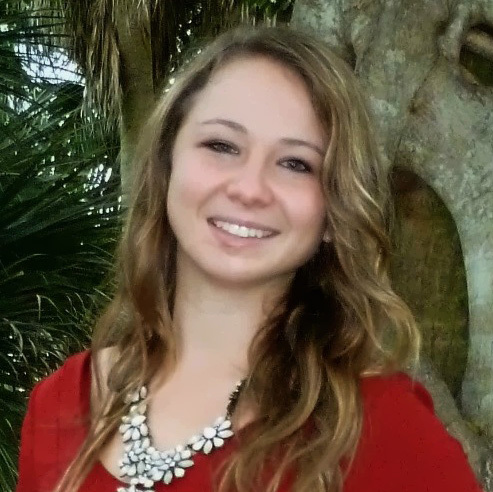 In 2015, Lauren graduated from Florida Gulf Coast University with a B.S. in Marine Science and a minor in Biology. In her spare time, she enjoys most outdoor activities, doing jigsaw puzzles, playing with her dog, and traveling (mostly to California to visit her family and childhood friends).